In a small bowl mix together lime juice, soy, olive oil, garlic and seasonings. 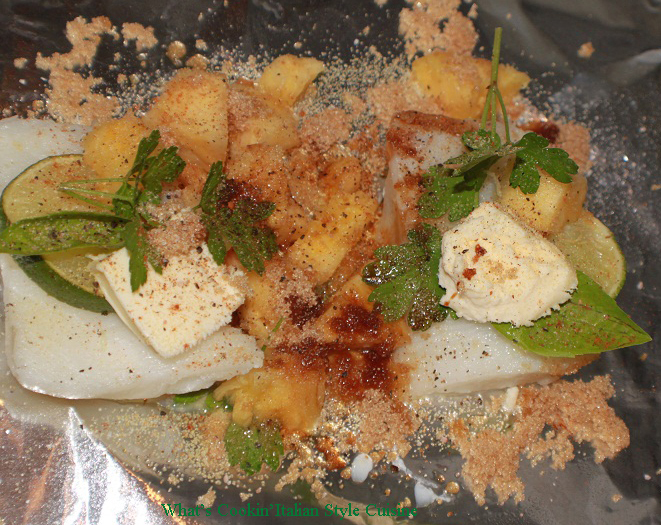 Place fish on sprayed foil. Dot with butter. Drizzle mixture over the top. Place pineapple, lime slices and sprinkle with brown sugar on top. Top with fresh herbs. 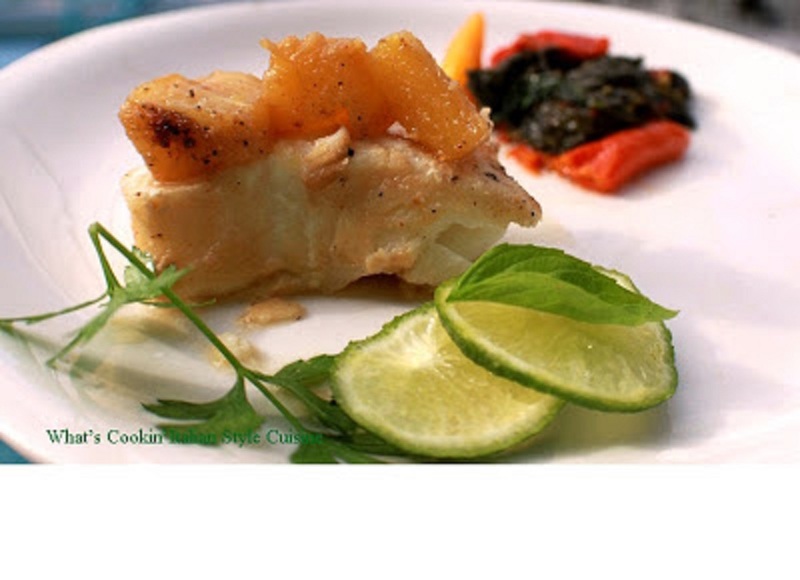 Fold tightly and bake or grill for around 15 minutes or until fish flakes easily. That looks very fresh and delicious. Good looking dish Claudia. I like cooking fish in foil like this - thanks for the coupon. Claudia this is a great recipe and pretty photo. 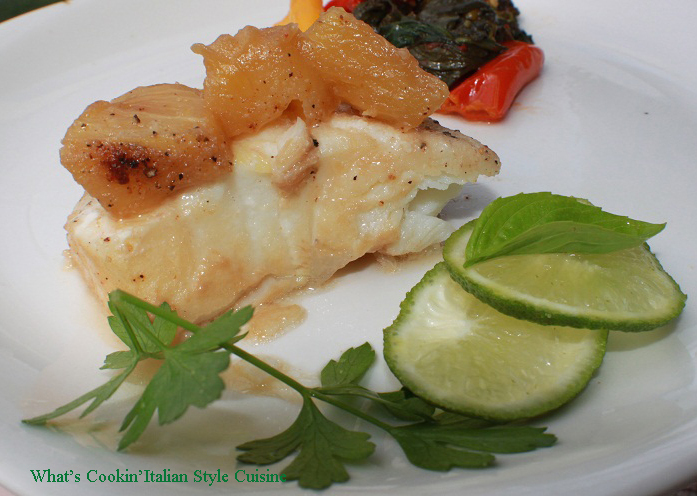 I love chilian sea bass and love preparing it especially for its buttery flavor. I love the lime in this. I will be sure to save this next time I pick some up.